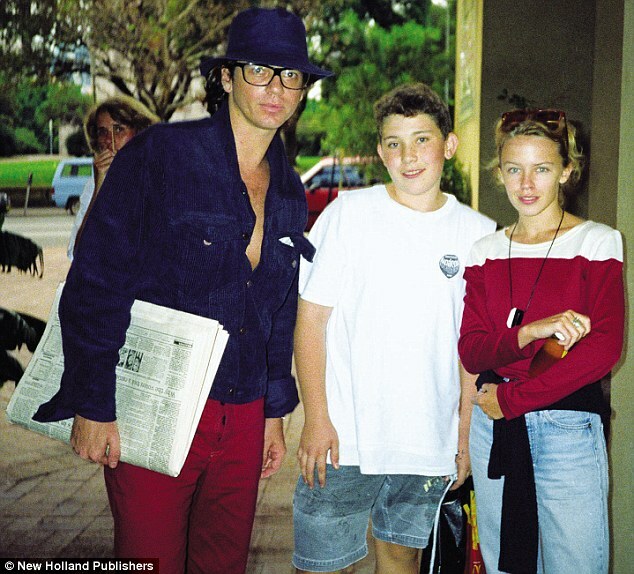 Late in 1986, before commencing work on a new INXS album and while supposedly taking an eight-month break, the band's management decided to stage the Australian Made tour as a series of major outdoor concerts across the country. The roster featured INXS, Jimmy Barnes (Cold Chisel), Models, Divinyls, Mental as Anything, The Triffids and I'm Talking. 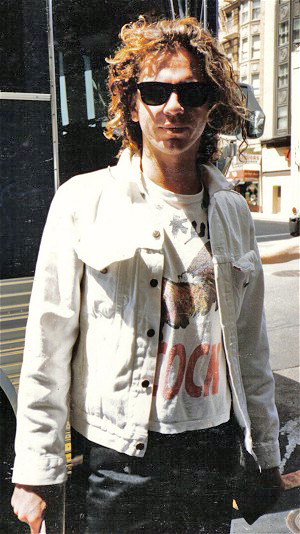 To promote the tour, Hutchence and Barnes shared vocals on The Easybeats cover "Good Times" and "Laying Down the Law", which Barnes cowrote with Beers, Andrew Farriss, Jon Farriss, Hutchence and Pengilly. "Good Times" was used as the theme for the concert series of 1986–1987. It peaked at No. 2 on the Australian charts, and months later was featured in the Joel Schumacher film The Lost Boys and its soundtrack, allowing it to peak at No. 47 in the U. S. on 1 August 1987. 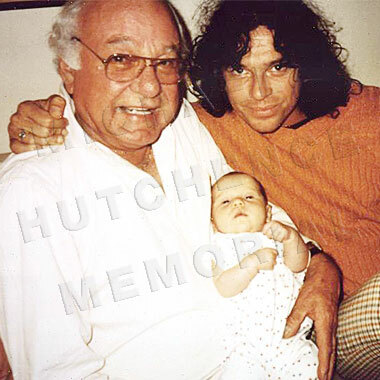 Divinyls' lead singer Chrissie Amphlett enjoyed the tour and reconnected with Hutchence, stating that "[he] was a sweet man, who said in one interview that he wanted me to have his baby. " 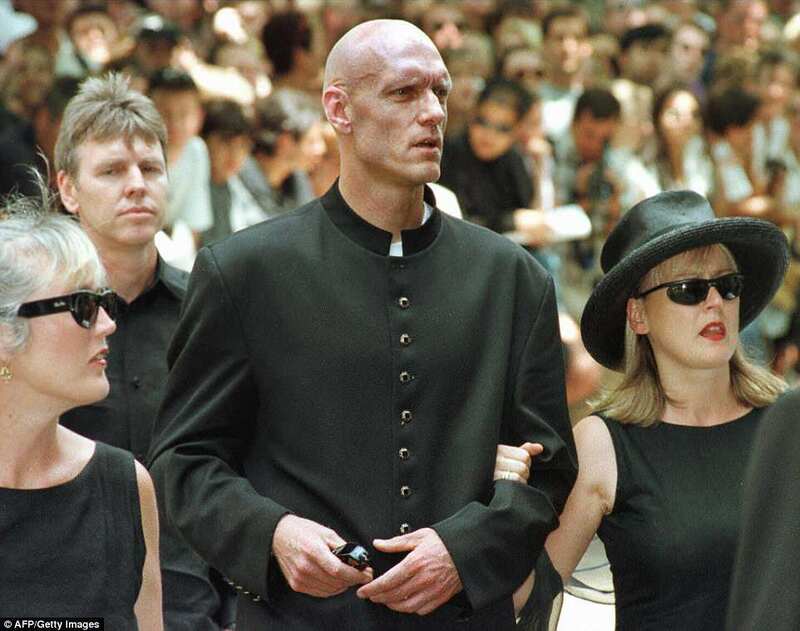 These are some of the images that we found within the public domain for your "Michael Hutchence Funeral" keyword.